Dr. Eddington is currently accepting graduate students for the 2019-2020 academic year. Go to the lab web site to find out more about what we do! 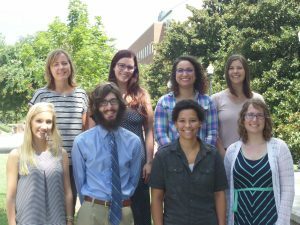 The Depression Treatment and Research Program (DTRP) is part of the Department of Psychology at the University of North Carolina at Greensboro. The DTRP is dedicated to improving the lives of people suffering from depression through innovative research and clinical services. Specifically, our research focuses on cognitive and motivational processes in depression and how different types of therapy can help people recover. 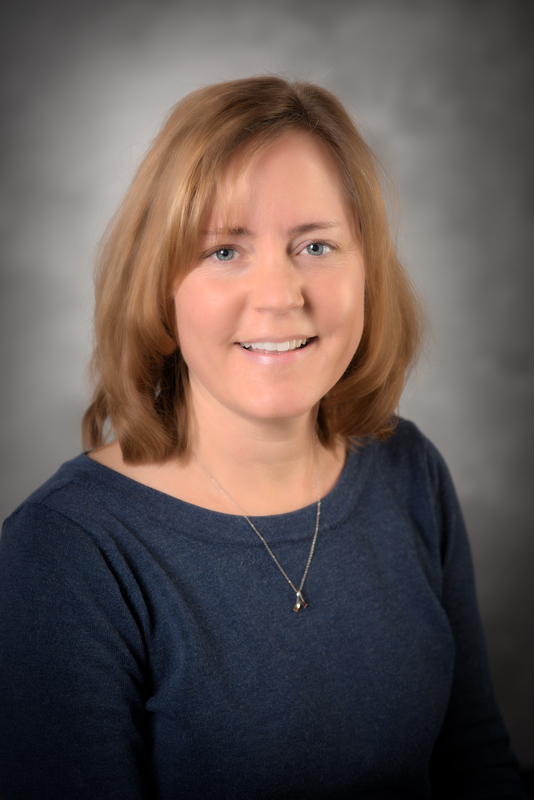 The director of the DTRP lab is Dr. Kari M. Eddington. Dr. Eddington is an Associate Professor and Licensed Clinical Psychologist in UNCG’s Department of Psychology. She received her Ph.D. from Indiana University and completed a clinical internship at the University Of Wisconsin Department of Psychiatry. Dr. Eddington’s research has been supported by grant funding from NIMH and involves collaboration with other researchers both within and outside of UNCG. You can follow her research activities by visiting her profile on ResearchGate or on Google Scholar. Silvia, P.J., Nusbaum, E., Eddington, K.M., Beaty, R. & Kwapil, T.R. (2014). Effort deficits and depression: The influence of anhedonic depressive symptoms on cardiac autonomic activity during a mental challenge. Motivation and Emotion, 38(6), 779-789. Eddington, K.M., Dozois, D., Backs-Dermott, B. (2014). Evaluation of the internal consistency, factor structure, and validity of the Depression Change Expectancy Scale (DCES). Assessment, 21(5), 607-617. Silvia, P.J., Eddington, K.M., Beaty, R.E., Nusbaum, E.C., and Kwapil, T.R. (2013). Gritty people try harder: Grit and effort-related cardiac autonomic activity during an active coping challenge. International Journal of Psychophysiology, 88, 200-205. Eddington, K.M. (2013). Perfectionism, goal adjustment, and self-regulation: A short-term follow-up study of distress and coping. Self and Identity 13(1-2), 197-213. doi:10.1080/15298868.2013.781740. Eddington, K.M., & Foxworth, T.E.. (2012). Dysphoria and self-focused attention: Effects of failure feedback on task performance and goal setting. Journal of Social and Clinical Psychology, 31(9), 933-951. Eddington, K.M., Majestic, C.M. & Silvia, P.J. (2012). Contrasting regulatory focus and reinforcement sensitivity: A daily diary study of goal pursuit and emotion. Personality and Individual Differences, 53(3), 335-340.